Anja Murray is an environmental policy analyst and ecologist. She has long been an environmental advocate and has been active in highlighting the importance of protecting our natural environment, wildlife and ecosystems. She has worked with An Taisce as a Natural Environment Officer on European and Irish environmental policy and as Land Use & Habitats Policy Officer at BirdWatch Ireland. She is a member of the Irish Environmental Network and the Irish Wildlife Trust. 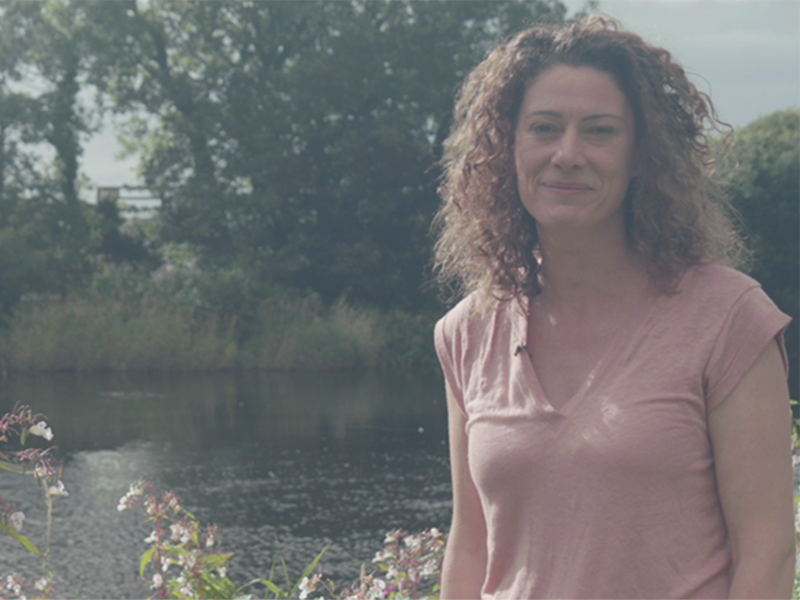 She is also a regular presenter on Lyric Fm’s Eco Eye and RTE’s Nature File.